3 Ways to Get Sellers to Price Property to Sell | ARES, Inc. Always tie Motivation to Price. Start by asking the seller, “One a scale of 1-10, 10 being the most motivated, how motivated are you to get the property sold?” Be sure you know what’s causing them to sell and where they are going next. Tie those emotions to any and every pricing conversation. For example… if a Seller wants to have a fall home in the mountains of North Carolina and they’ve told you they love the peace & quiet, the cool temps & fall leaves, then reflect on that! Perhaps restate it by saying, “So your peaceful life plans- the ones that would allow you a better quality of life – are completely on hold until we sell this property, is that correct?” Then connect time on the Market to price. Be Ready for Objections. One of the most common is, “Well I paid $X for the home, so I want more than that now.” Always repeat and validate what they want before handling the objection. “So, you want more money than you paid; I can understand that. And at the same time, we can agree that the real estate market isn’t still, it’s always moving up and down, right?” <<yes>> “Similar, in fact, to the stock market, isn’t it?” <<sure>> “So what we’re essentially saying is, you want more money for the stock, even though the market valuation is lower. That’s like saying Disney stock was $3 per share in 1949 and I want that deal now… does it work like that?” <<no>> “Exactly, we have to price the property for the market snapshot that we see today.” A second common objection you may hear is, “The __________ News said the market is increasing!” Again, always repeat and validate. Then handle the objection like this. “Mr. 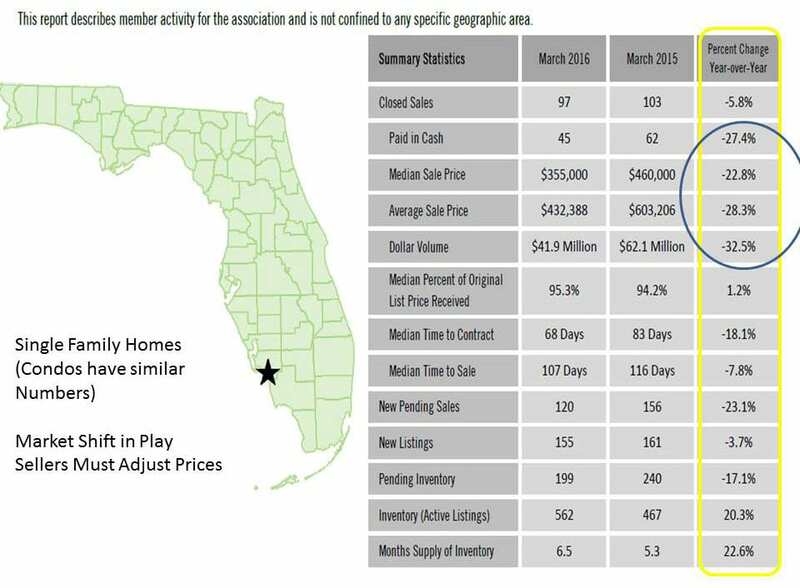 Seller, the market is just starting to correct now after 6 years of price increases. So let me ask you a question… what happens first – the car accident, or the news reporting the car accident?” <<the accident>> “Of course! And those at the scene know about it first, right?” <<sure>> “I’m a Realtor who is at the scene of the Market and knows what’s happening today, and I’m giving you the benefit of knowing that information first. Surely, we will use it to our advantage, right?” <<yes>>, then go after the proper price.